We are starting to get really serious now. Full unlimited decompression to 60m with multiple stage cylinders. Some of the worlds best dives are now opening up, divers will see you as a mentor from this level. 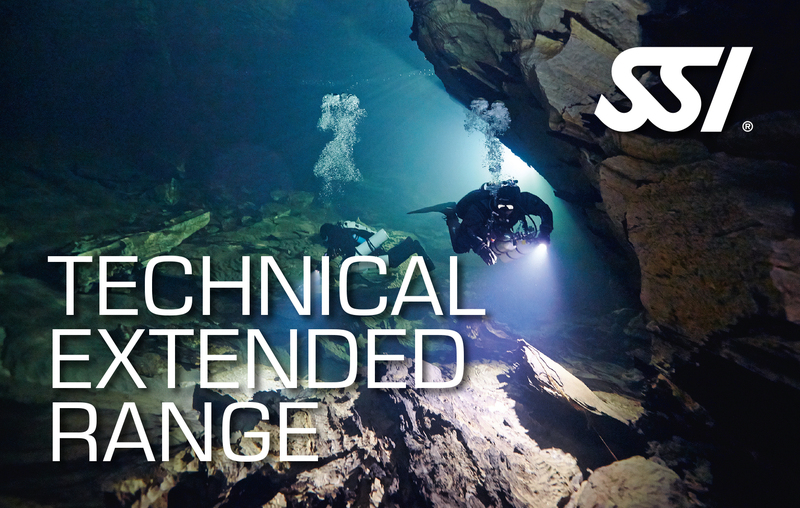 Upon completion you will be certified as follows: SSI Technical Extended Range Instructor.